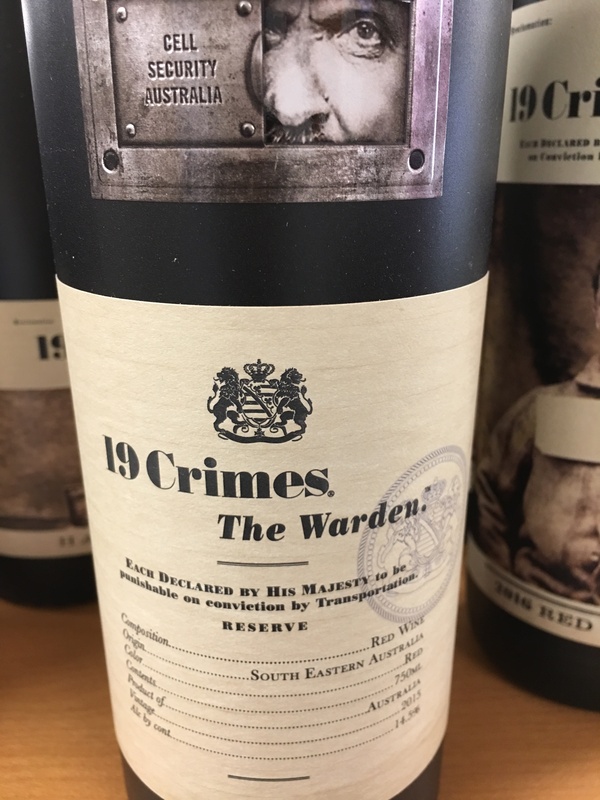 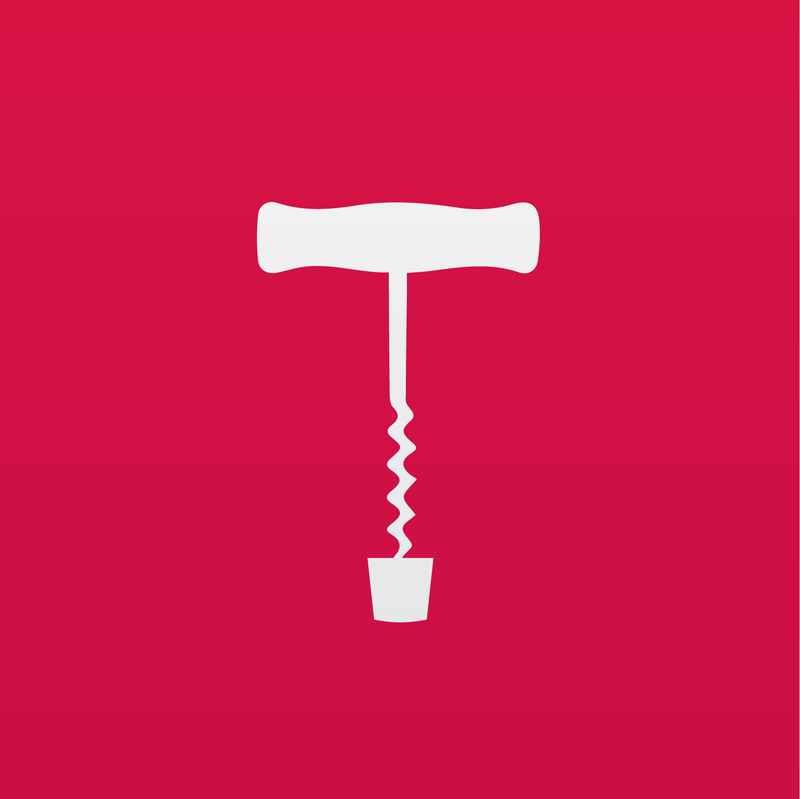 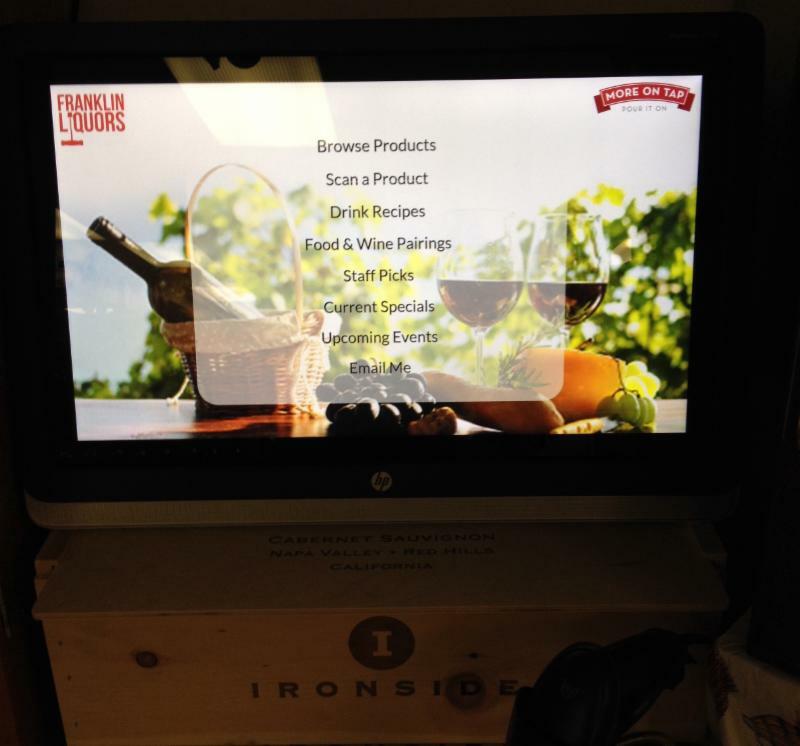 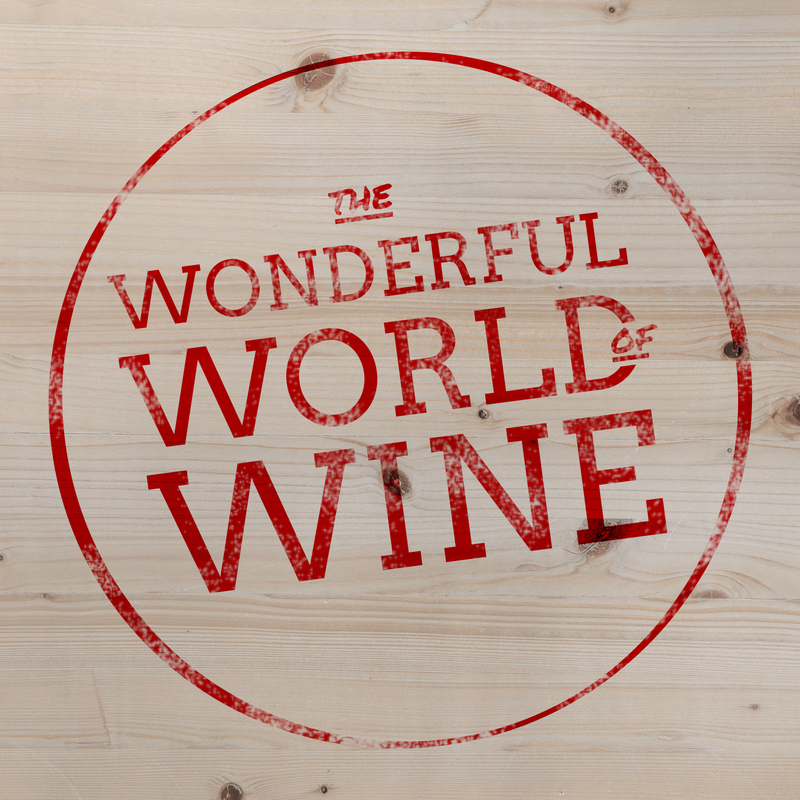 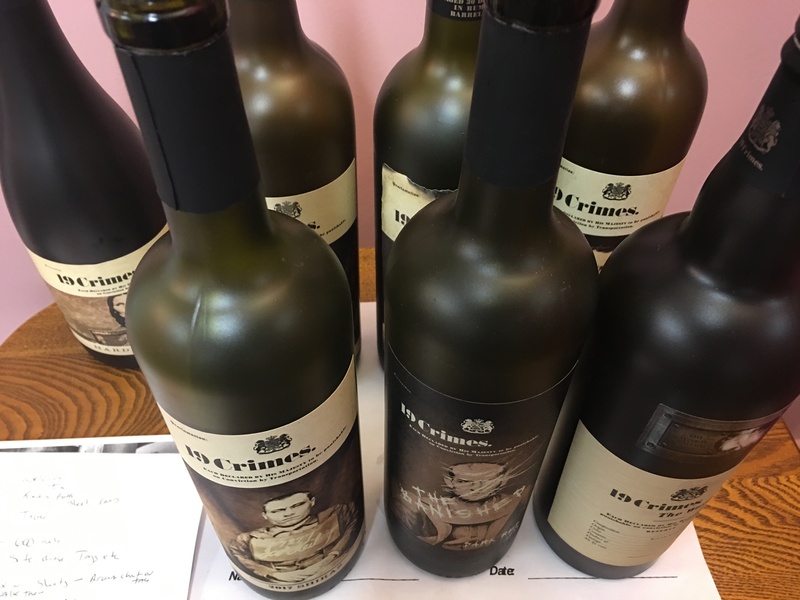 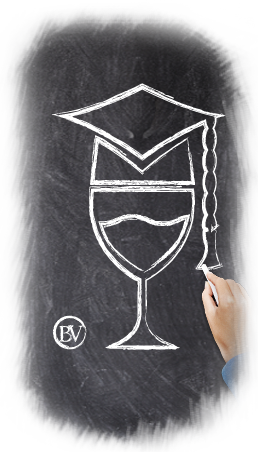 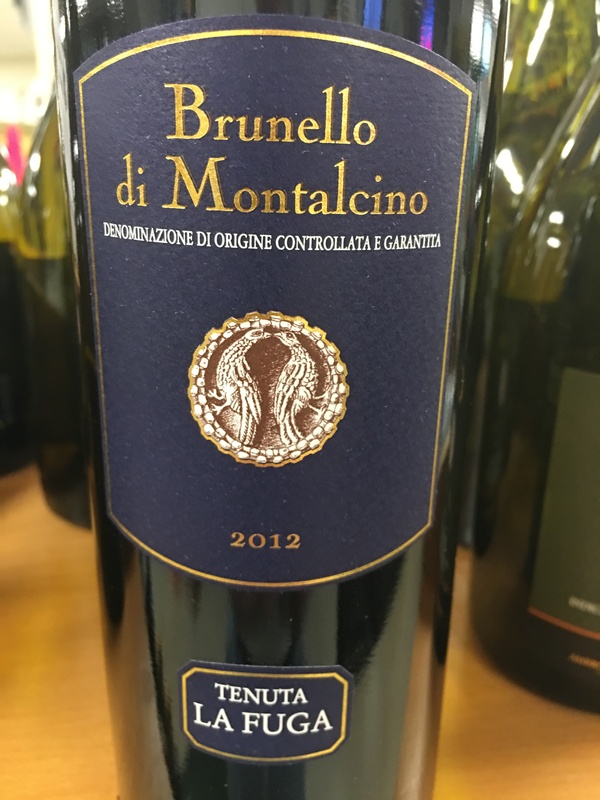 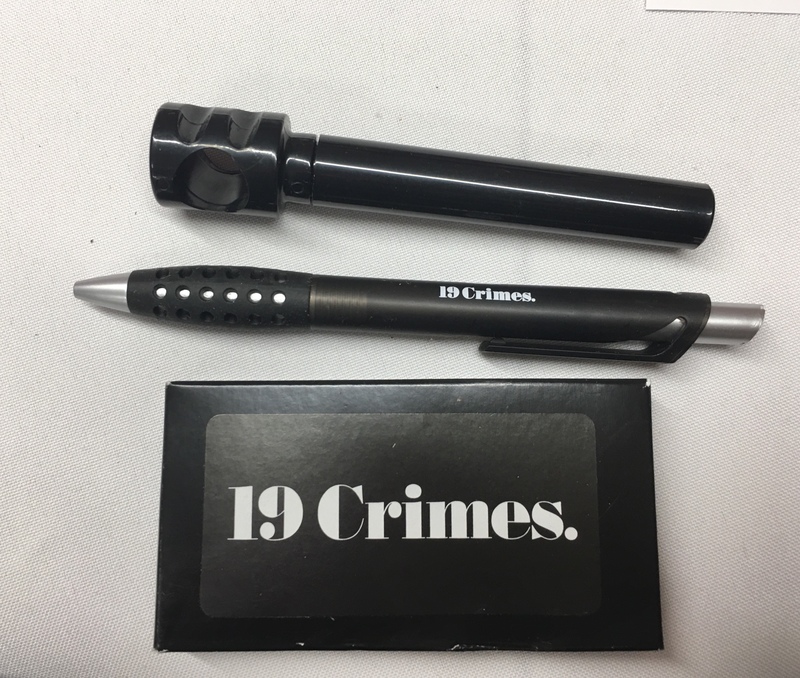 19 Crimes, one of the fastest growing brands within the Treasury Wine Estates (TWE) portfolio, has been named ‘Wine Brand of the Year’ by leading US wine industry title Market Watch, demonstrating the outstanding success of this innovation since it was introduced to the US market in 2012. 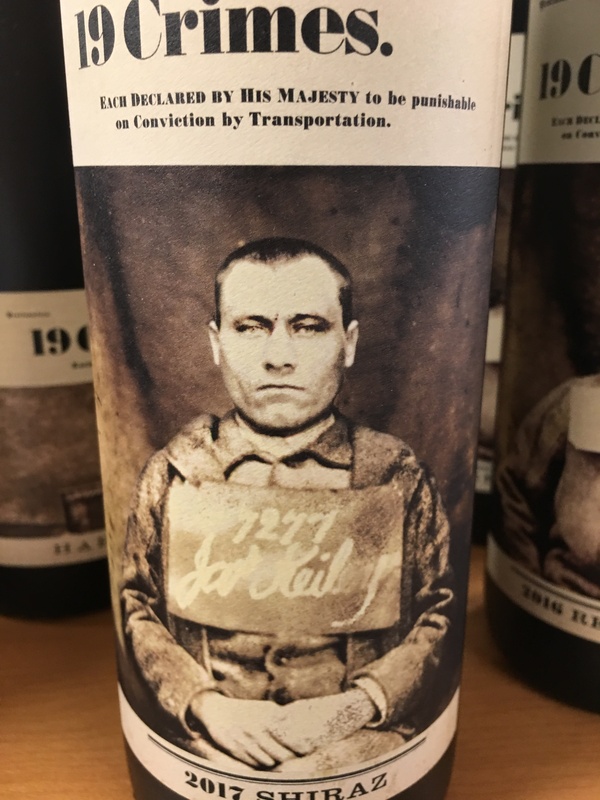 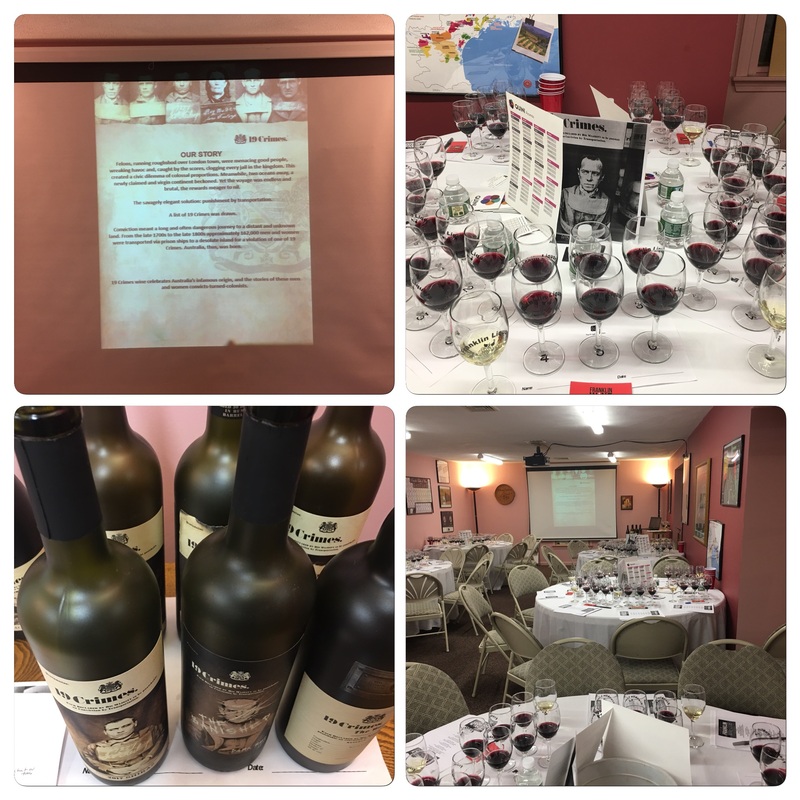 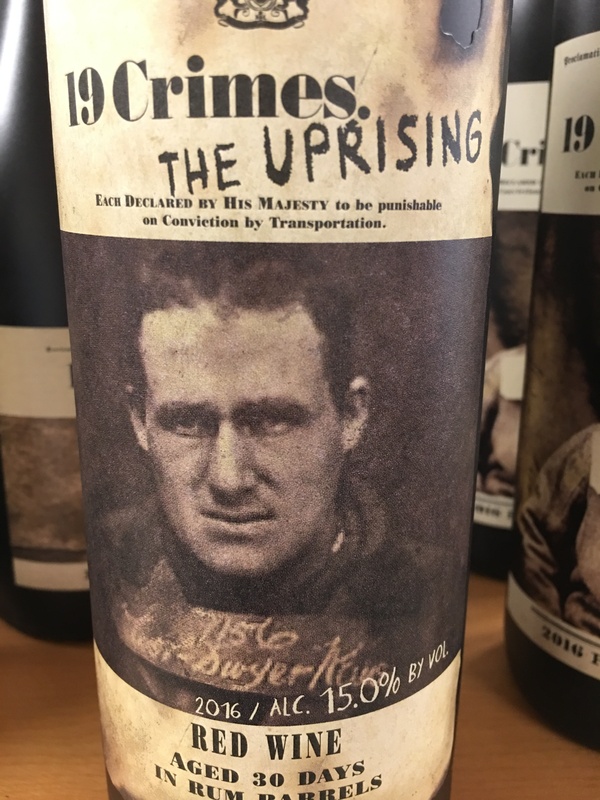 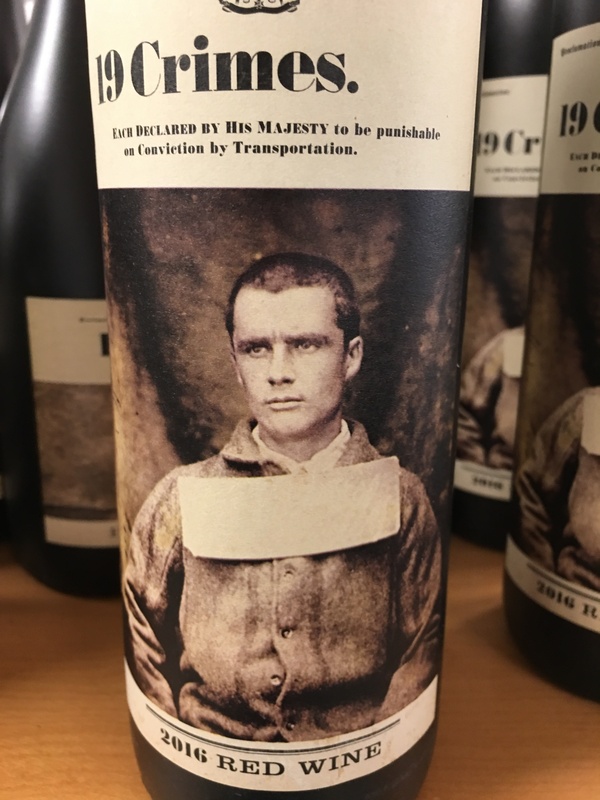 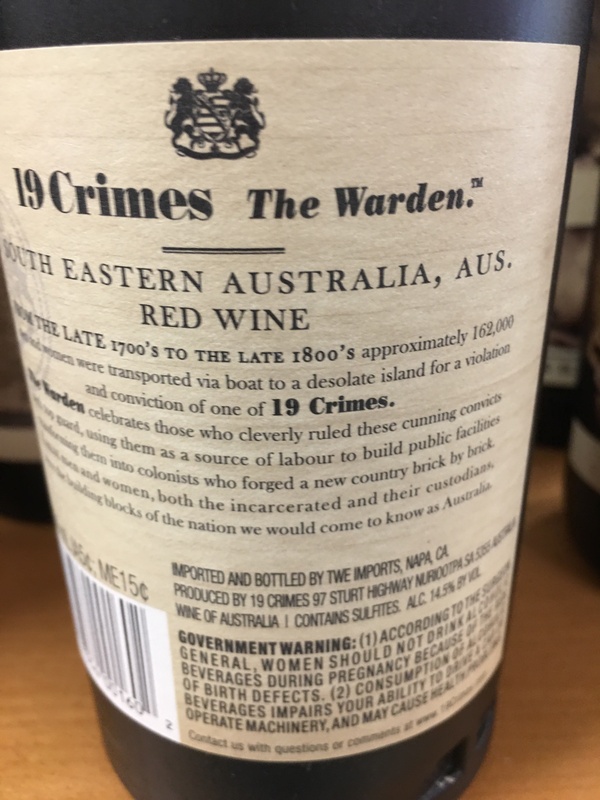 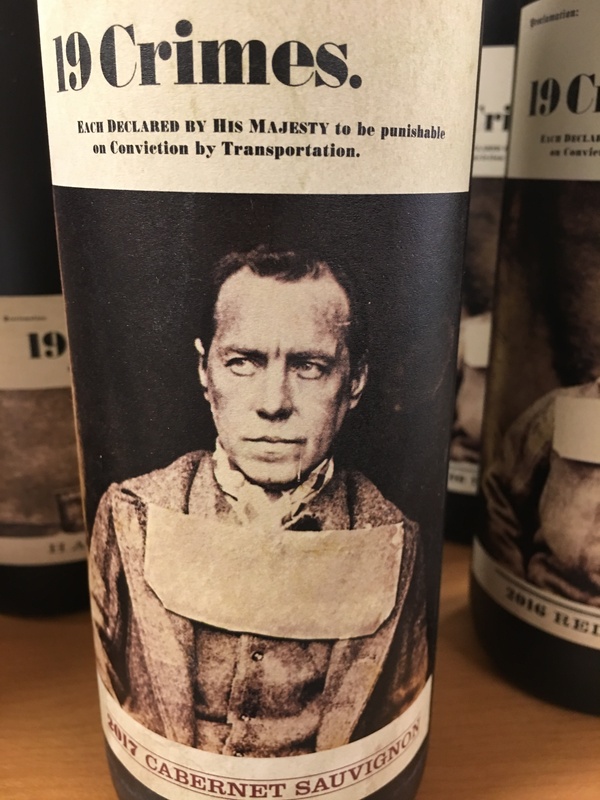 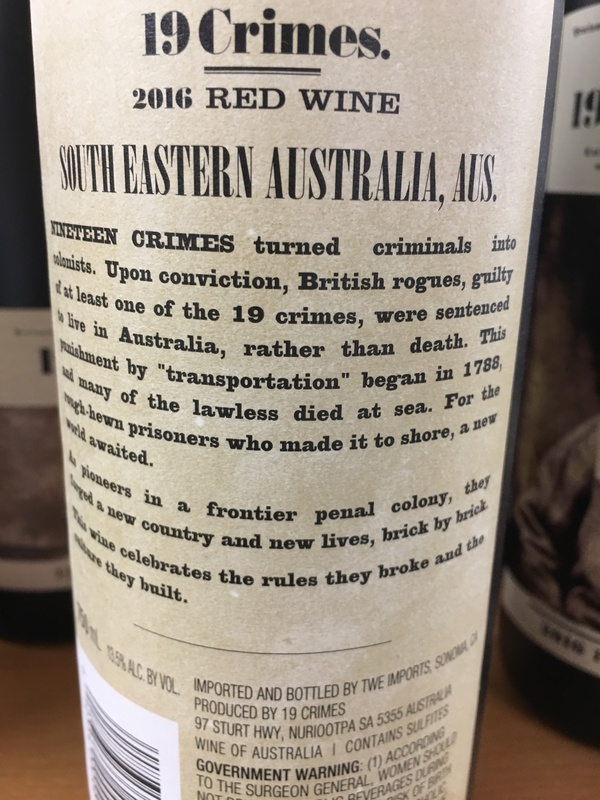 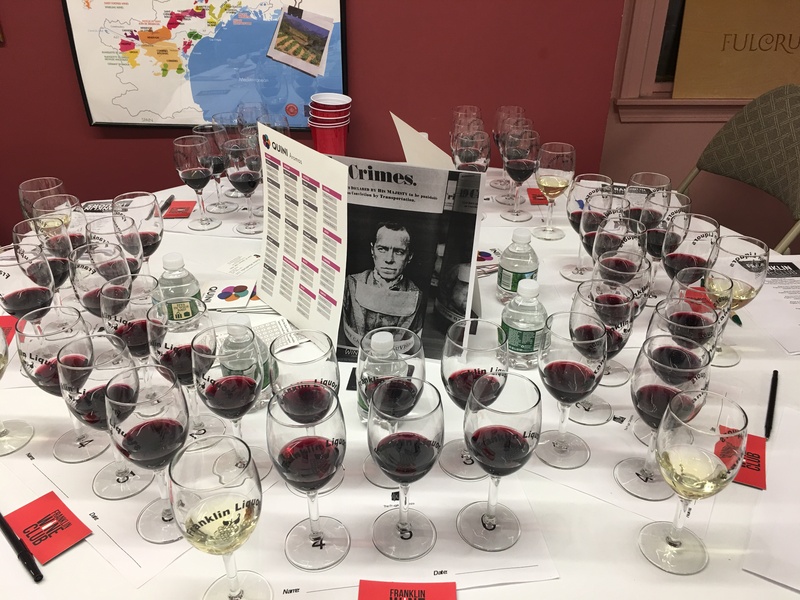 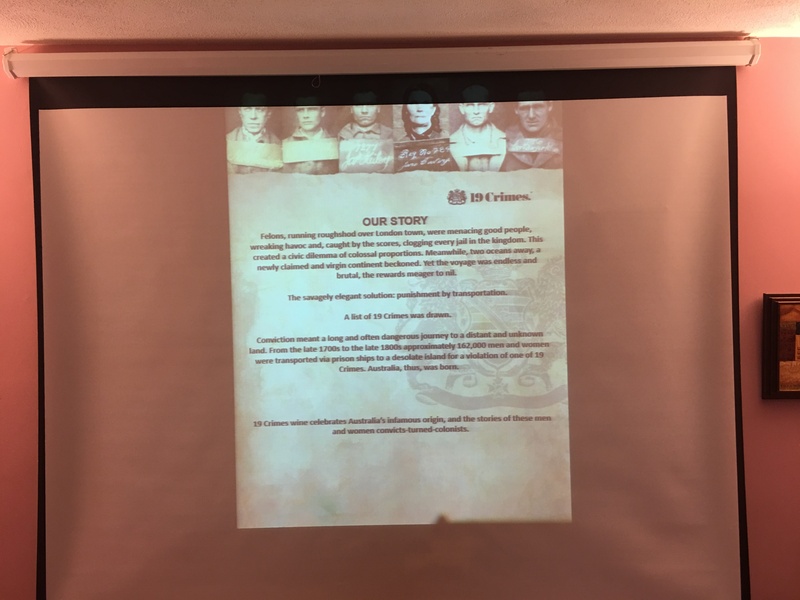 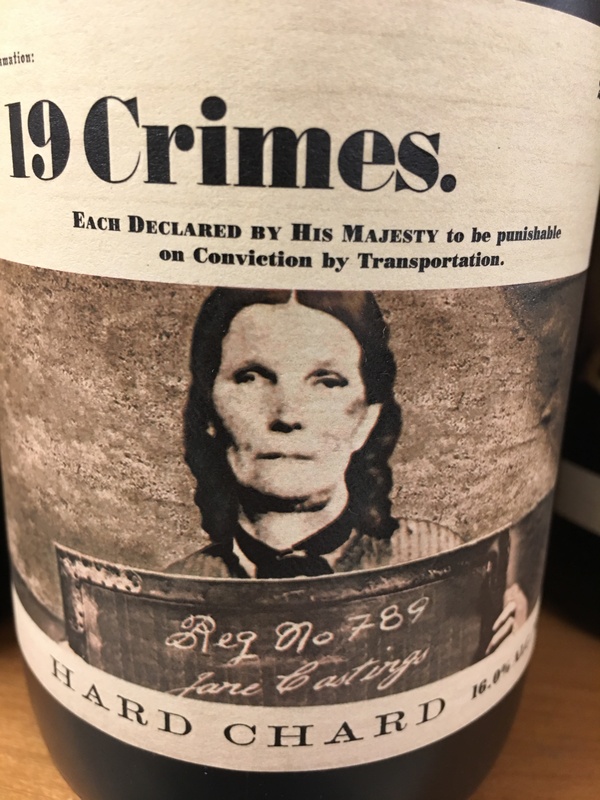 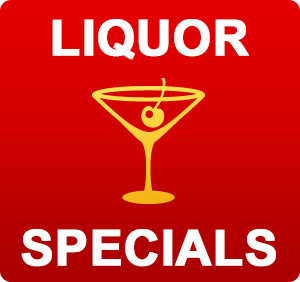 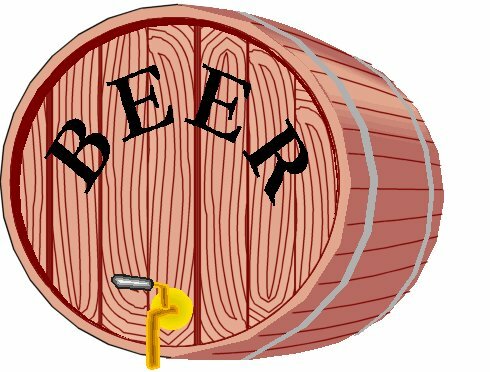 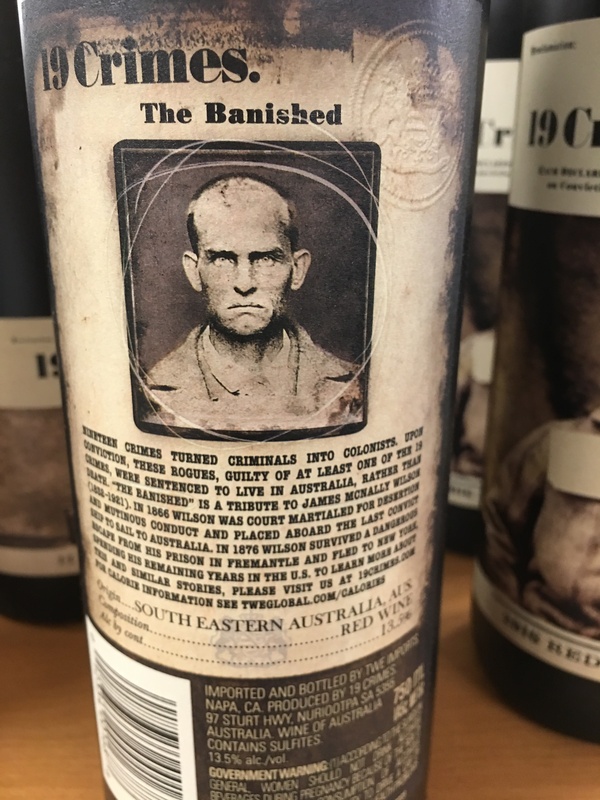 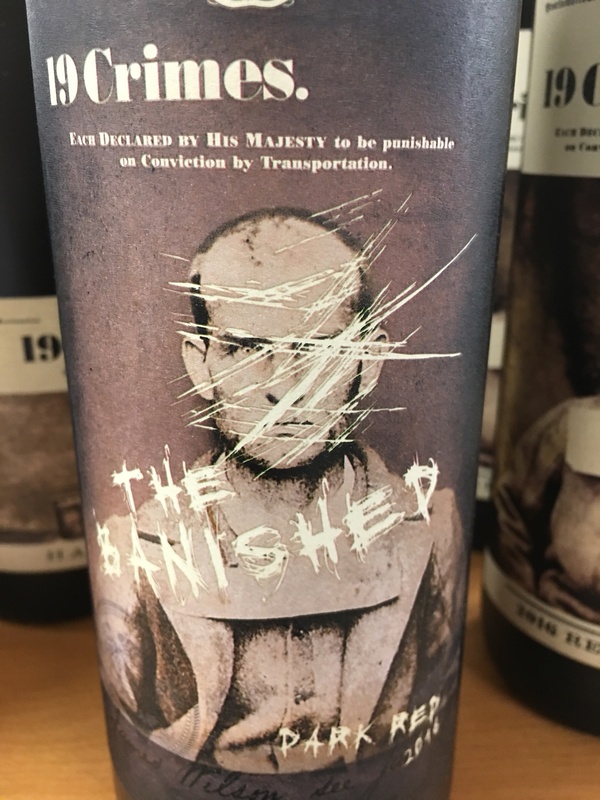 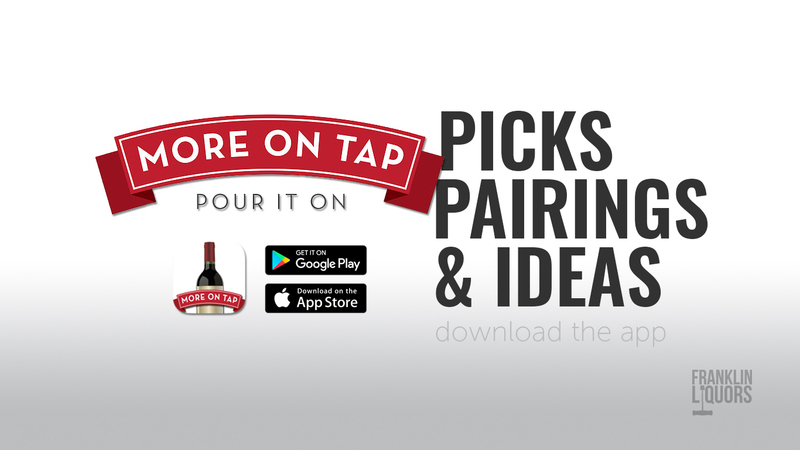 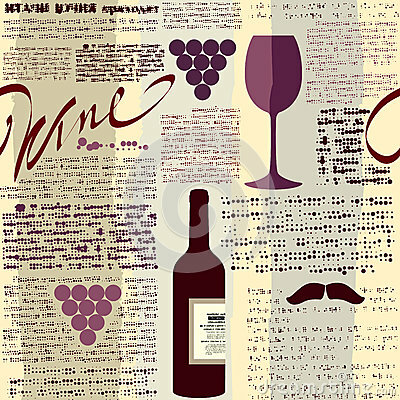 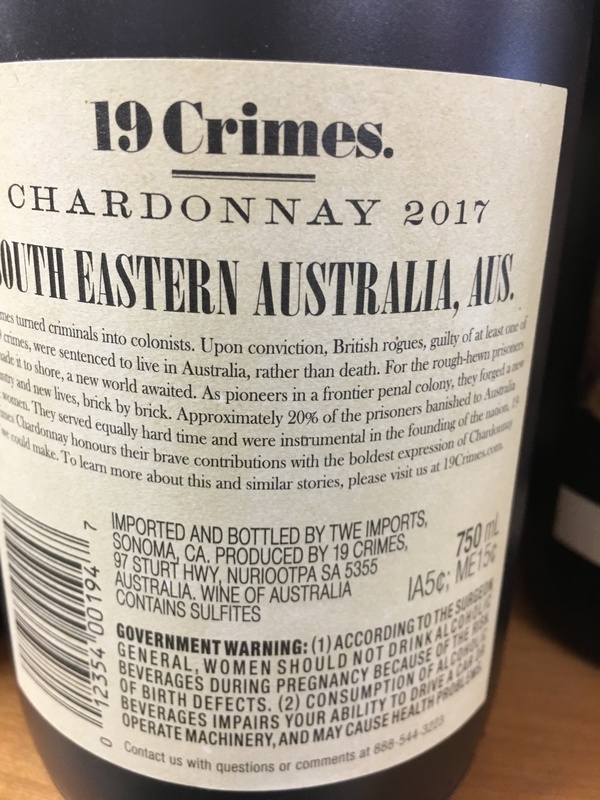 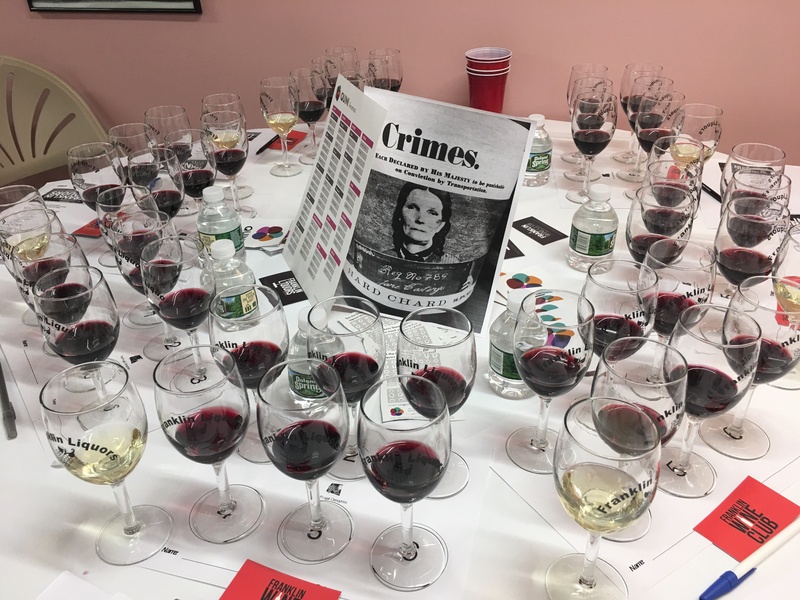 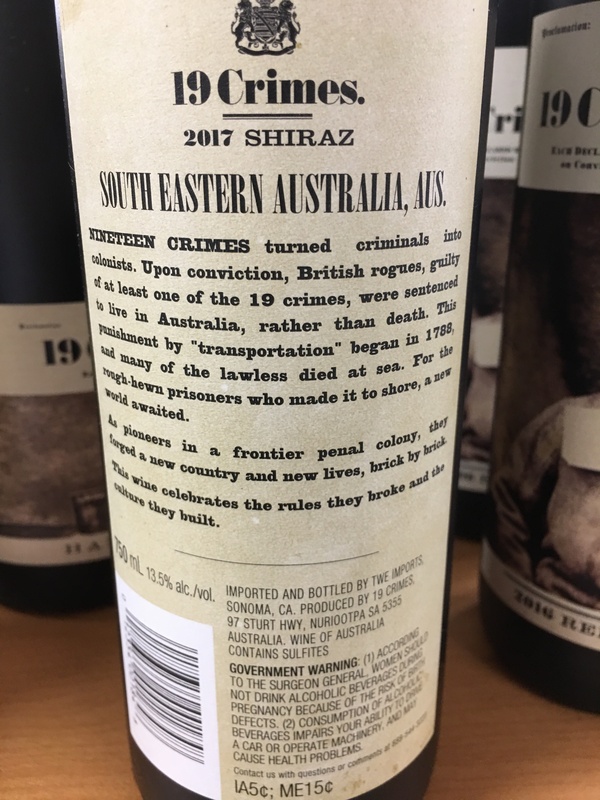 Growing to one million cases in annual volume over the last 12 months, 19 Crimes is a unique wine proposition that celebrates the rebellious spirit of men and women exiled from 18th and 19th century Britain to Australia, having committed one of the 19 Crimes meriting punishment via transportation*. 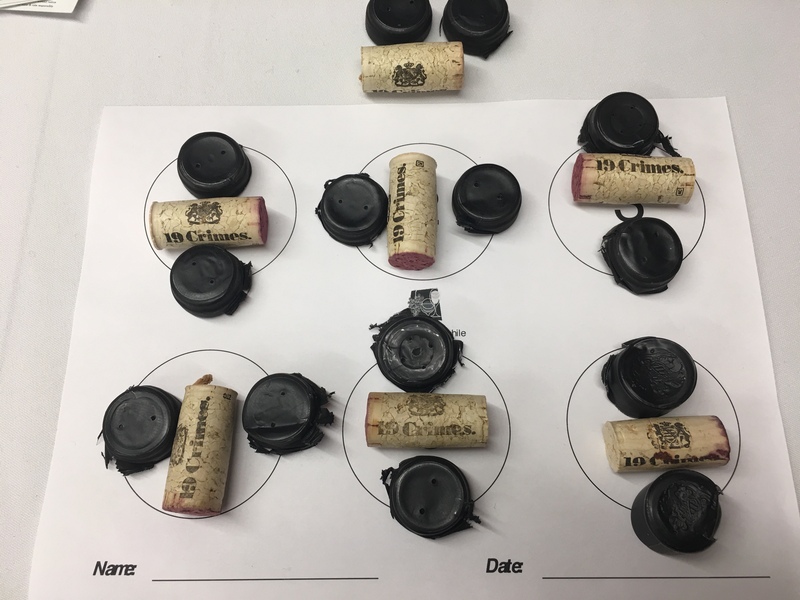 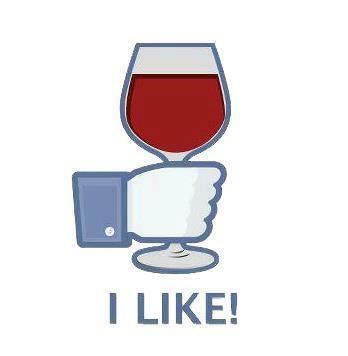 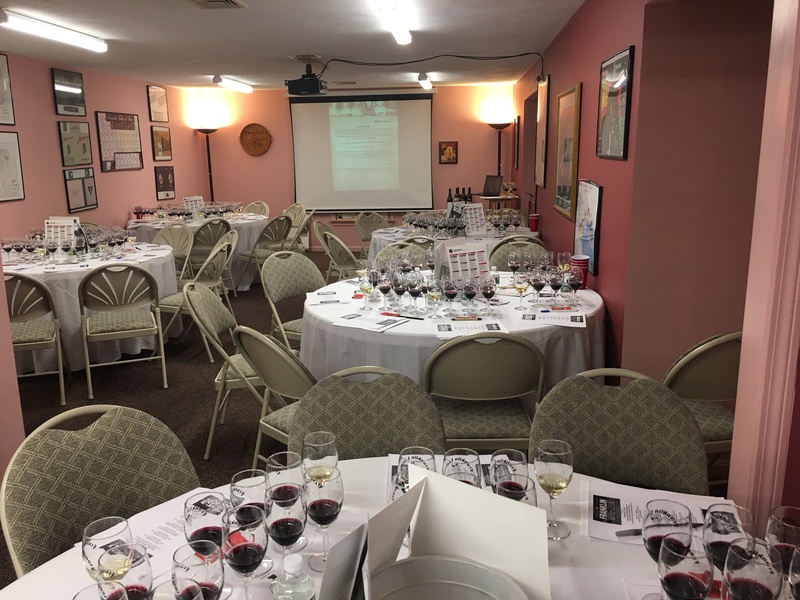 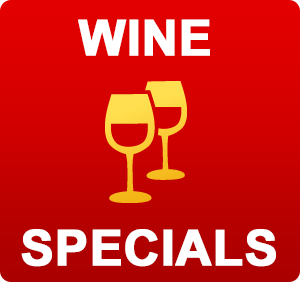 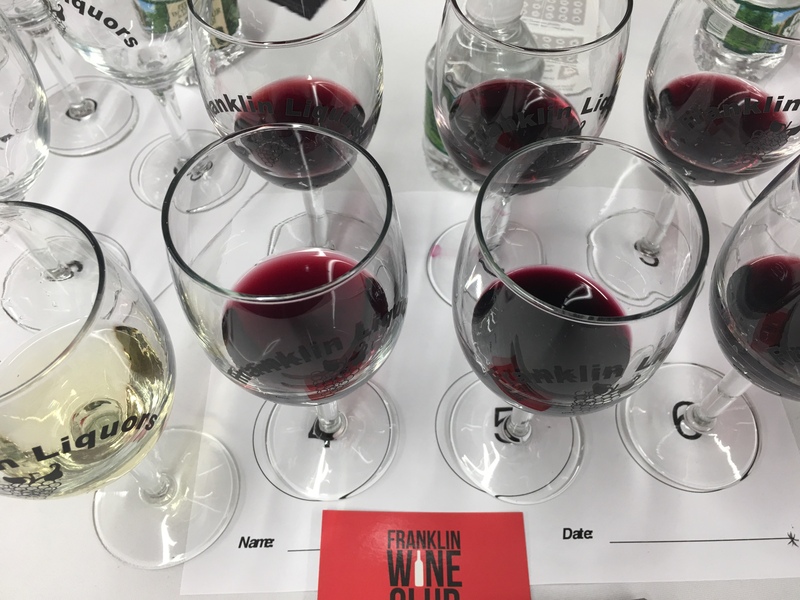 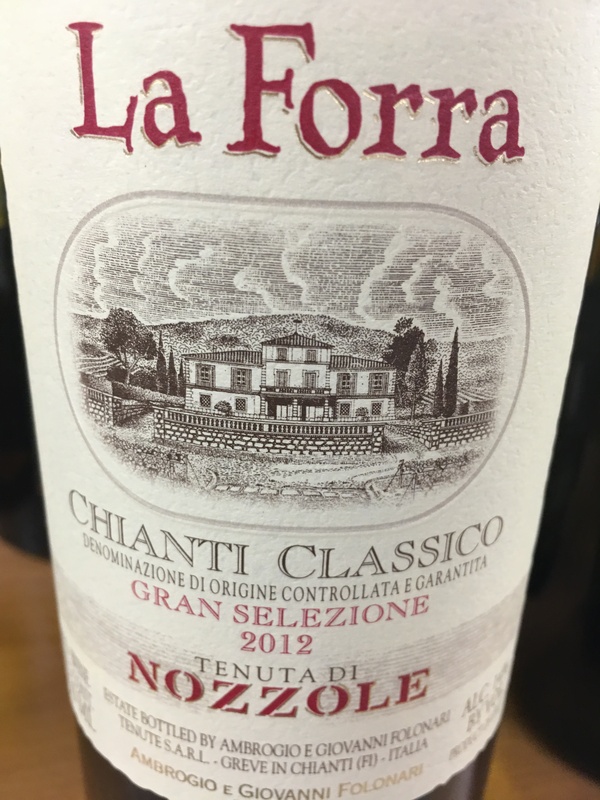 We tasted all 7 wines made! 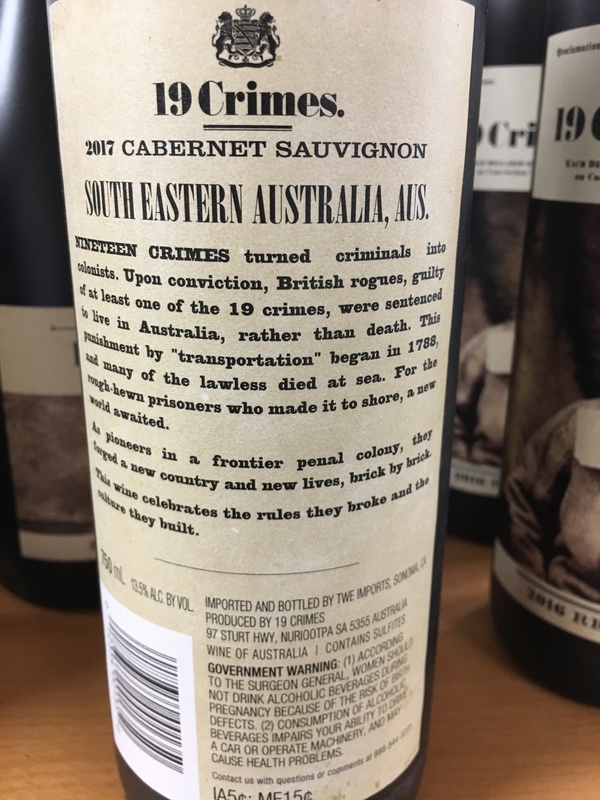 Available now via the Apple App and Google Play stores, this first-of-its-kind app will animate 19 Crimes’ criminals-turned-colonists. 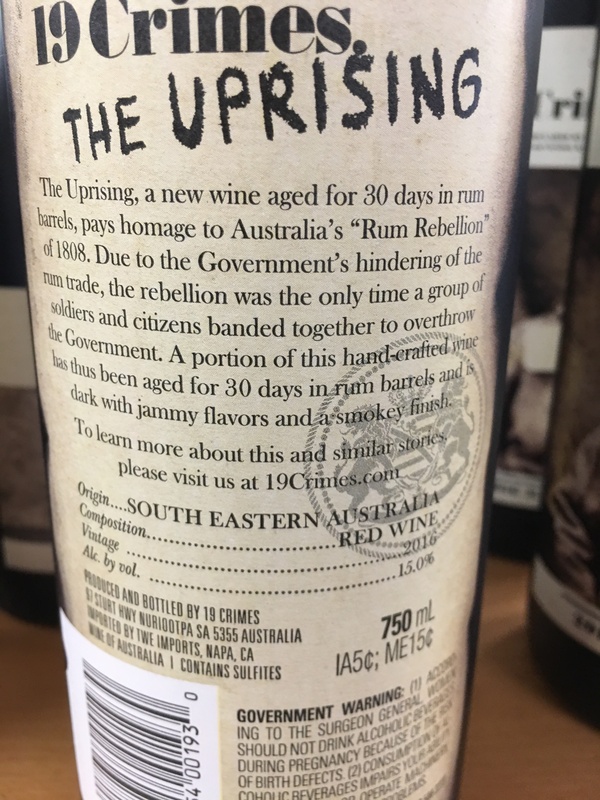 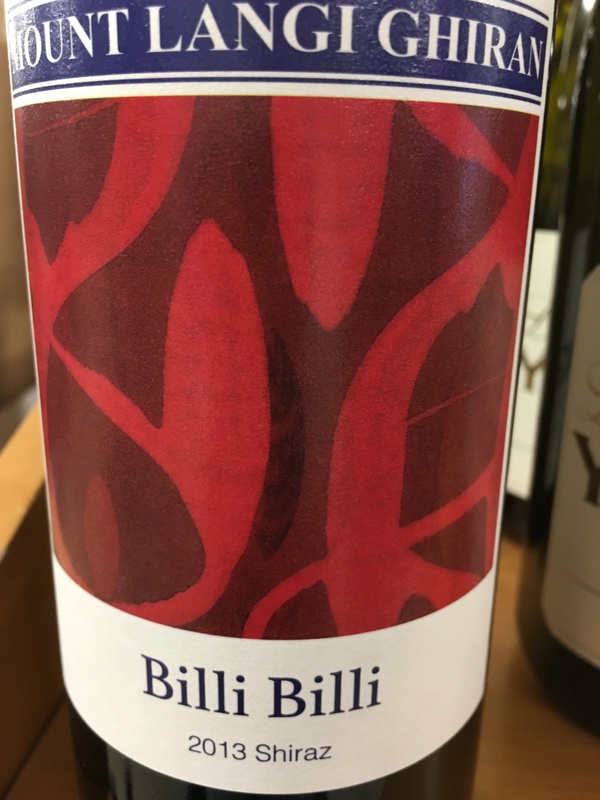 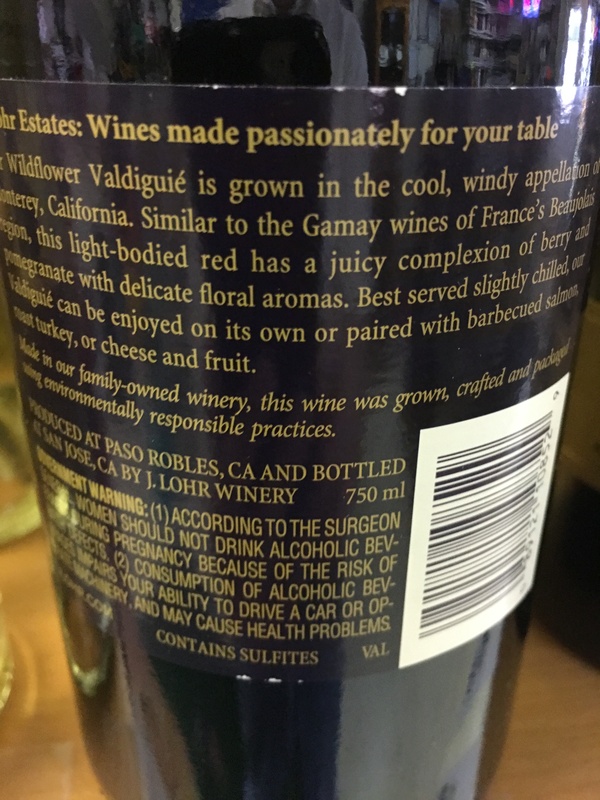 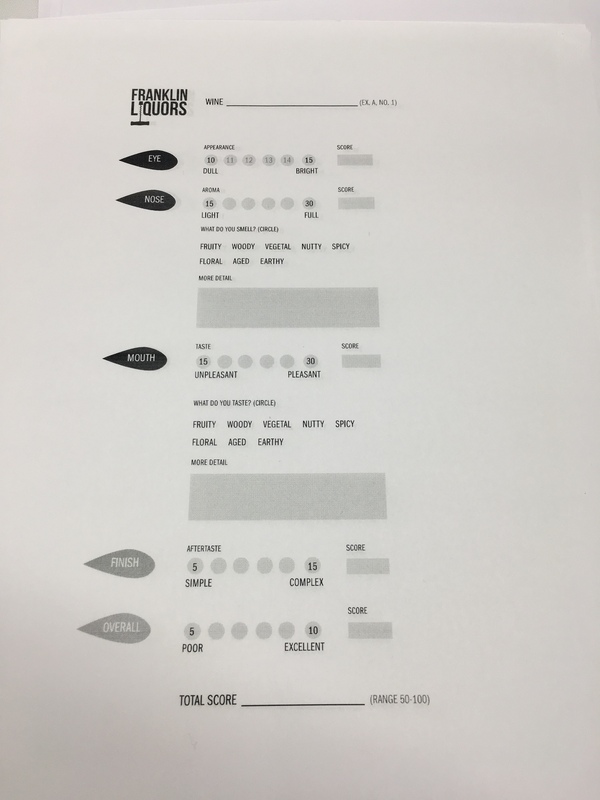 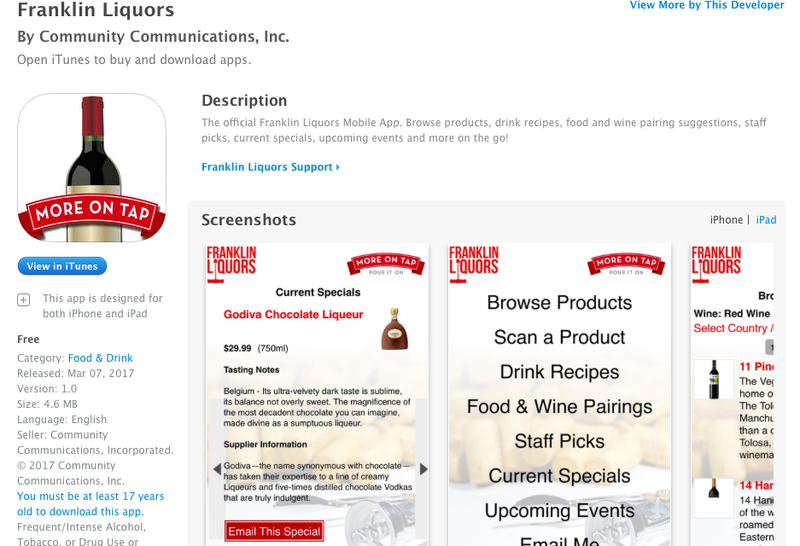 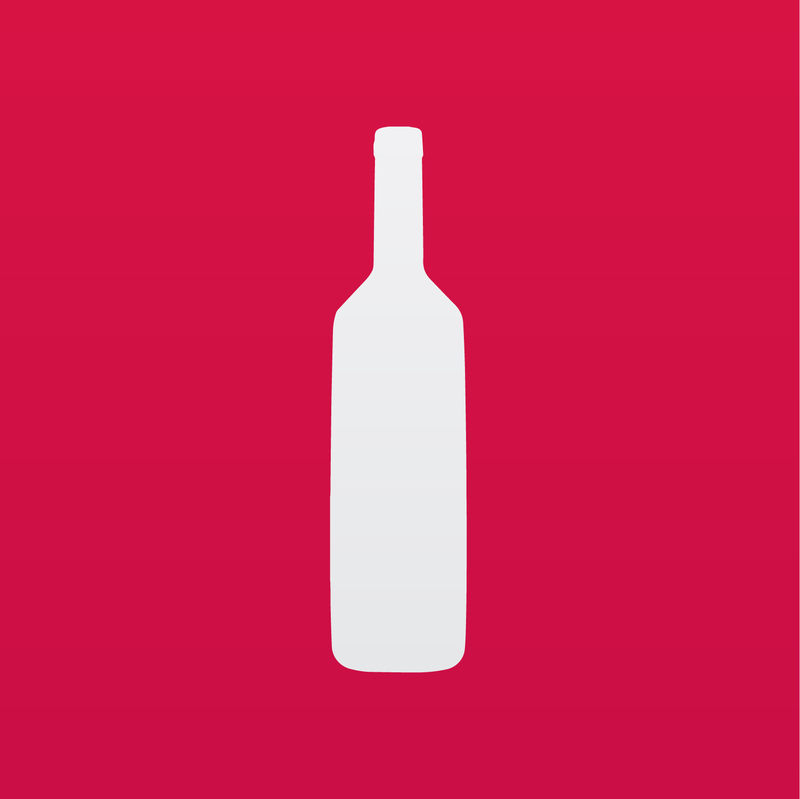 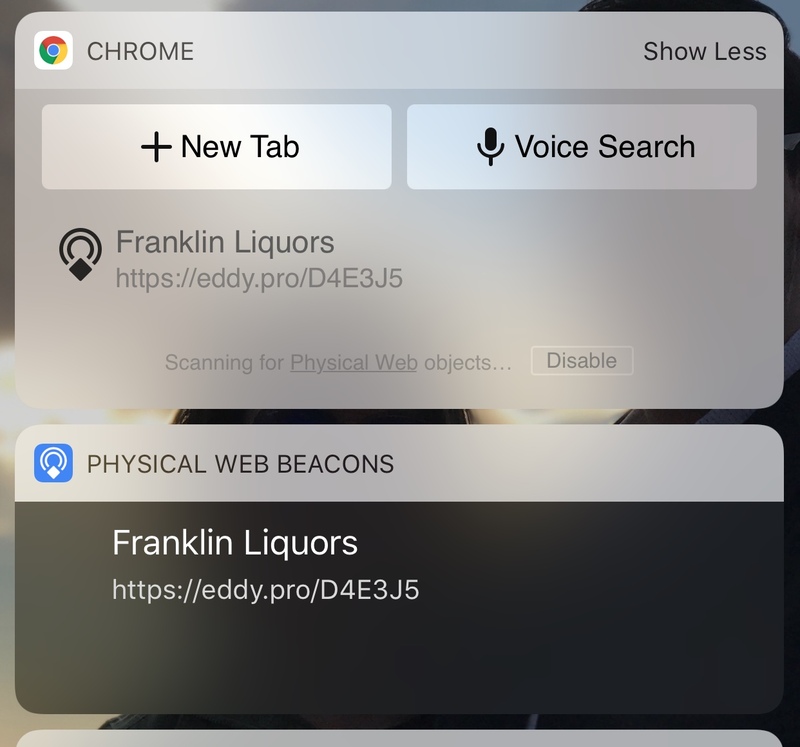 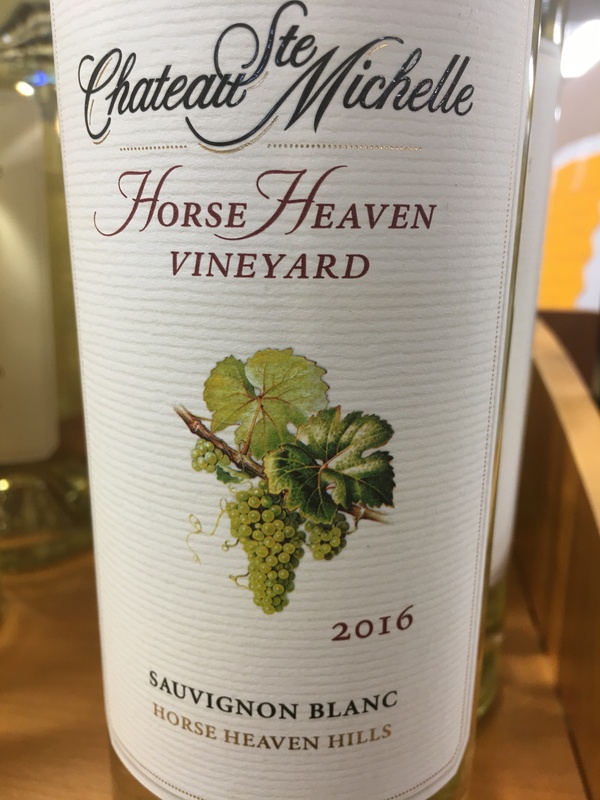 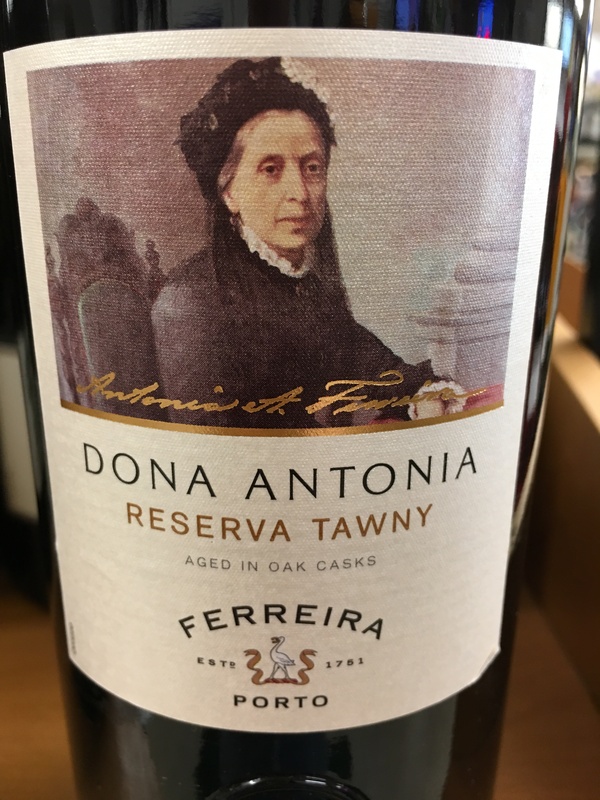 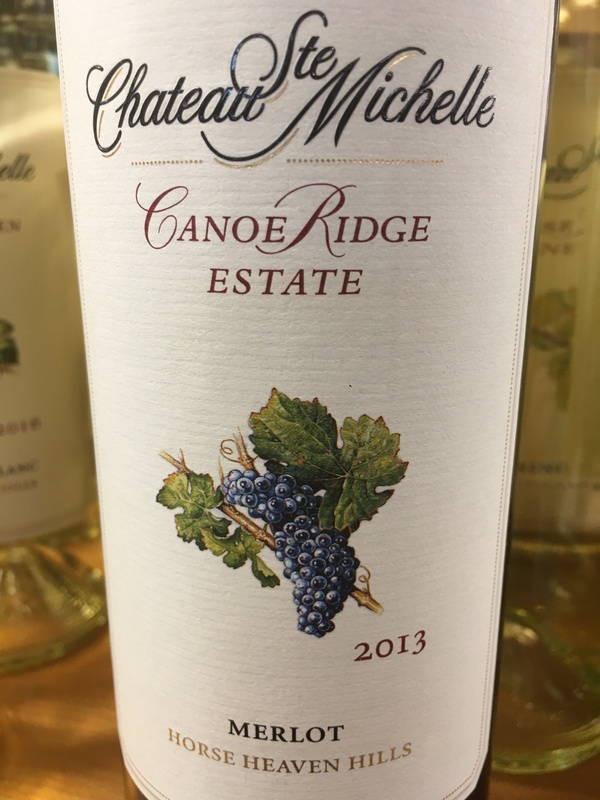 Hovering a mobile device over the bottles will bring the character on the label to life, sharing their stories of rule breaking that sent them across the ocean to Australia.